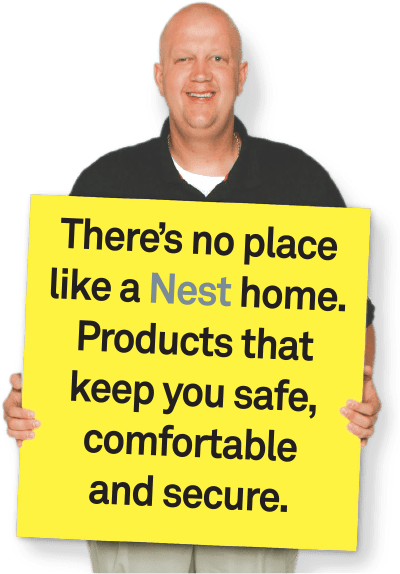 Nest Pro thermostats, security cameras, doorbell cameras, deadbolt door locks, smoke and carbon monoxide alarms take care of different parts of your home. They come together in the Nest app, so when you leave, they go along with you. And when you get home, they’re ready to help. 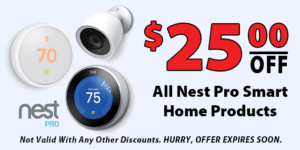 The Nest Learning Thermostat learns what temperatures you like. It can turn itself down when you’re away and connects to your phone. That means it can keep you comfortable and help save energy. 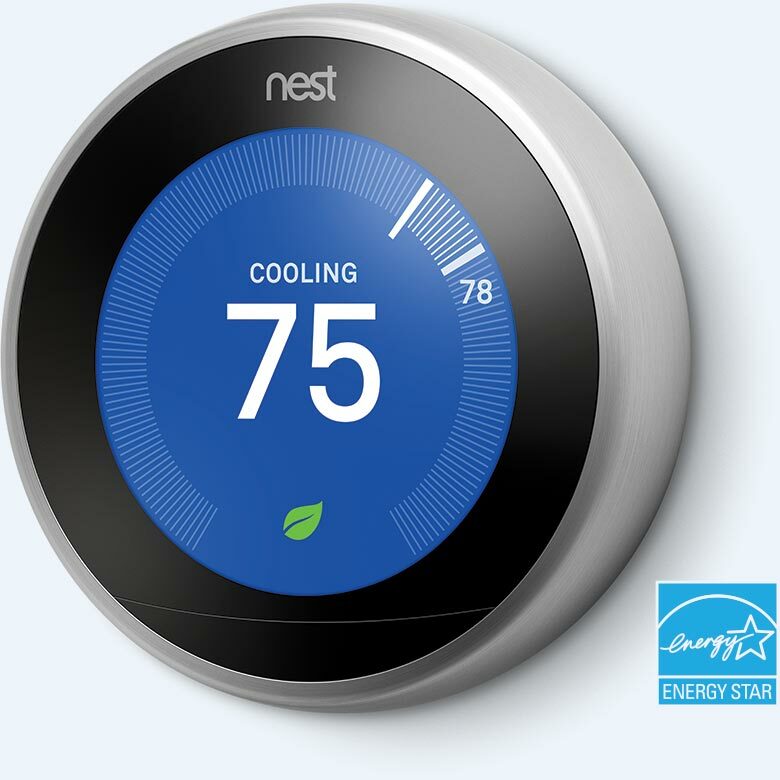 *In independent studies, the Nest Thermostat saved 10-12% on heating bills and 15% on cooling bills. So in under two years, it can pay for itself. Its simple design and new Ambient Display blend into the background. 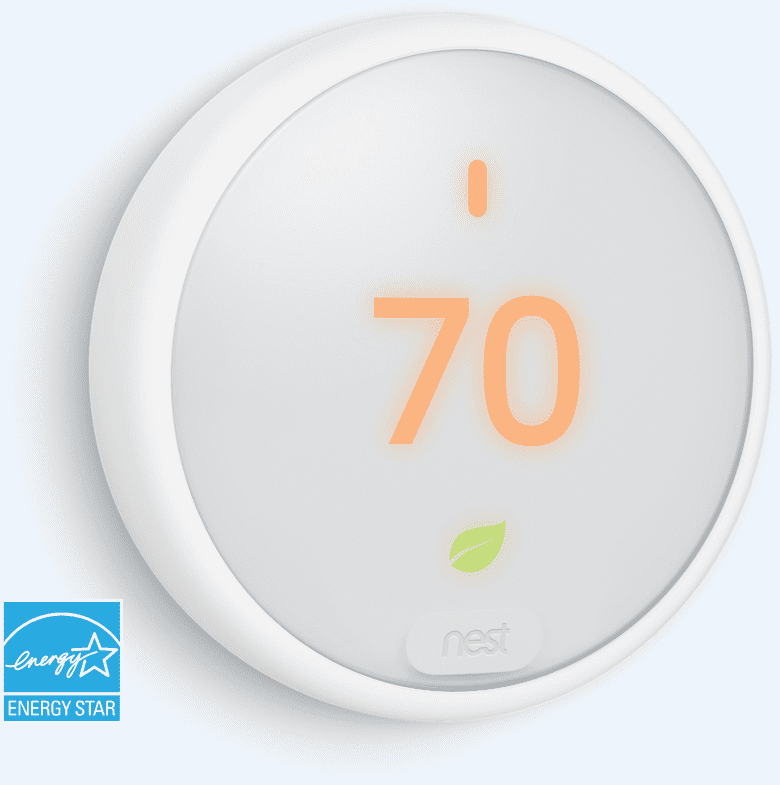 With proven energy-saving features, the Nest Thermostat E can help you save from day one. You can change the temperature from anywhere – the beach, the office or your bed. 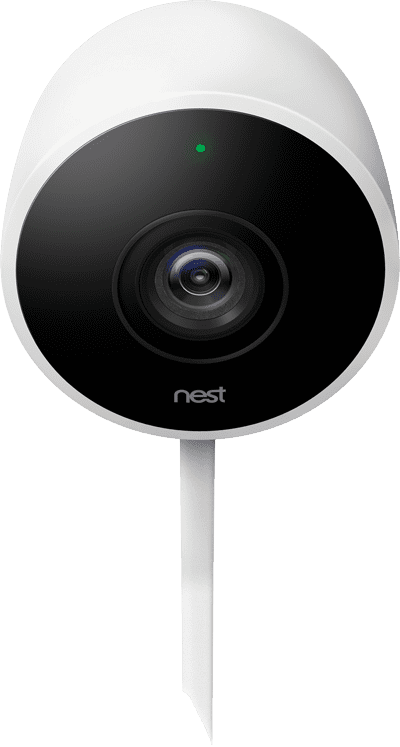 Add a Nest Pro remote sensor. The right temperature, right where you want it. 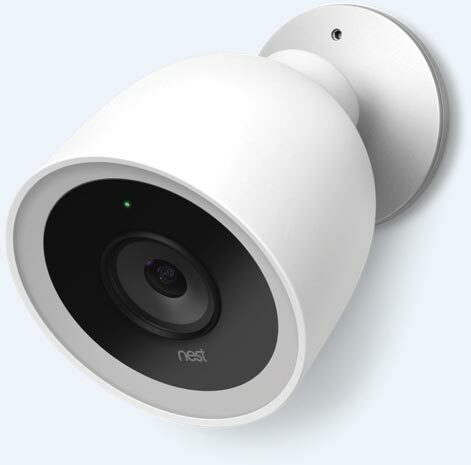 Nest Cam Indoor helps you look after your home 24/7. It can send an alert to your phone if something happens. It lets you watch the action live in super clear 1080p HD. 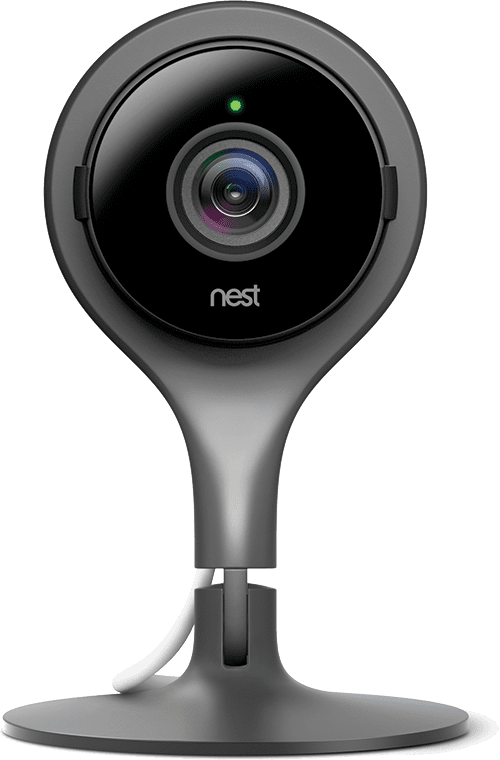 Nest Cam IQ has Supersight and HOR for incredibly clear video. 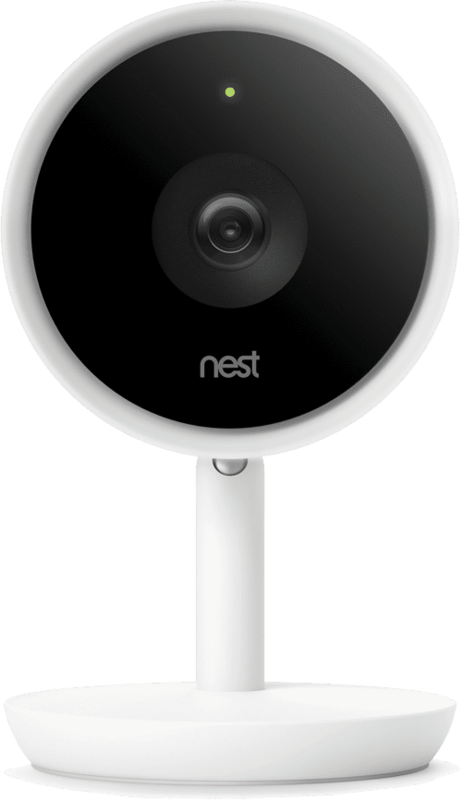 It’s got serious brainpower, so it can identify when someone’s in your home, alert you, and zoom in on their face. It can save your life. Ask us how. There’s never been a smoke and CO alarm quite like this. 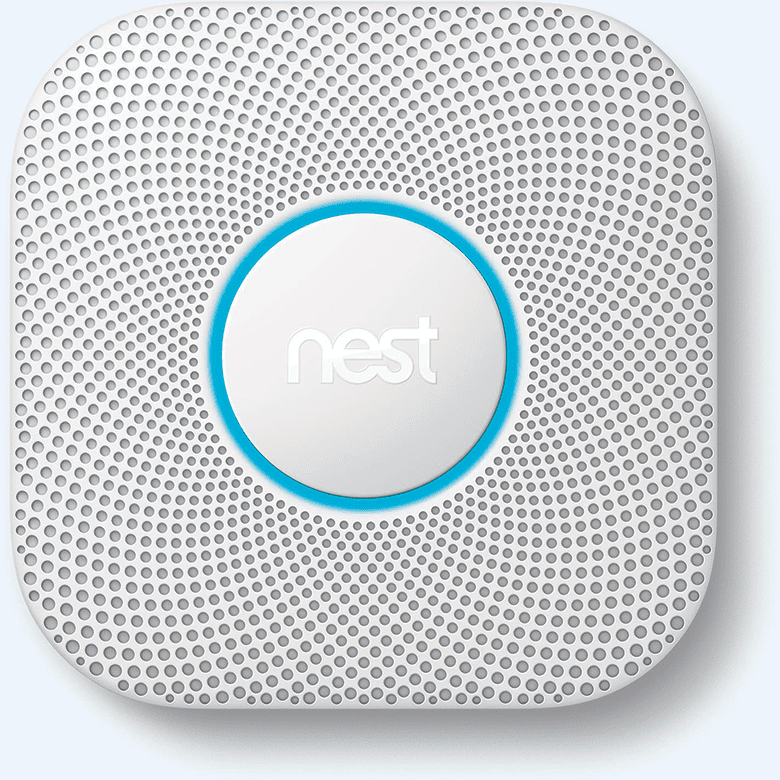 Nest Protect looks for fast-burning fires, smoldering fires and carbon monoxide. It also speaks when there’s a problem and will send a message to your phone in case you are not at home. 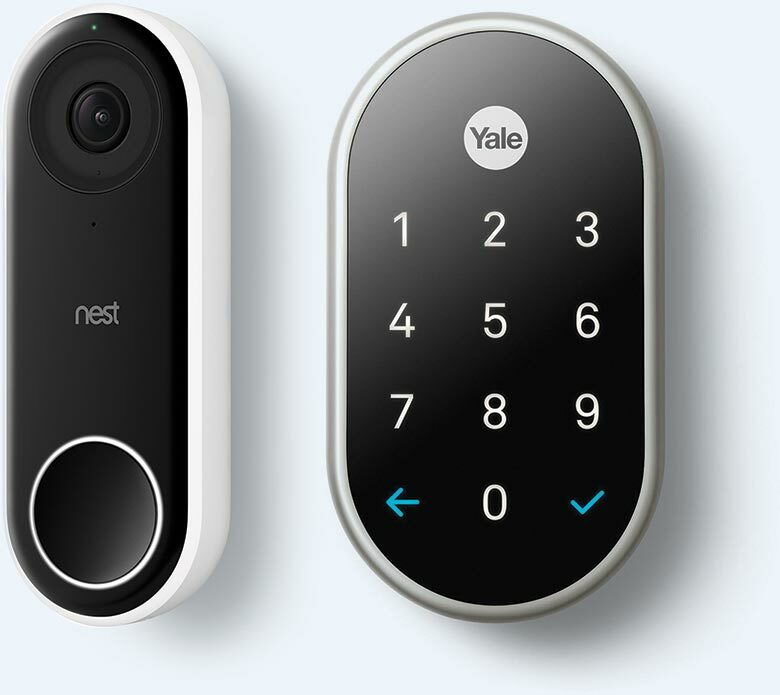 Nest Hello lets you know who’s there, so you never miss a visitor or a package. With 24/7 streaming, you can check in anytime. Most locks are made for keys. This lock is made for people. 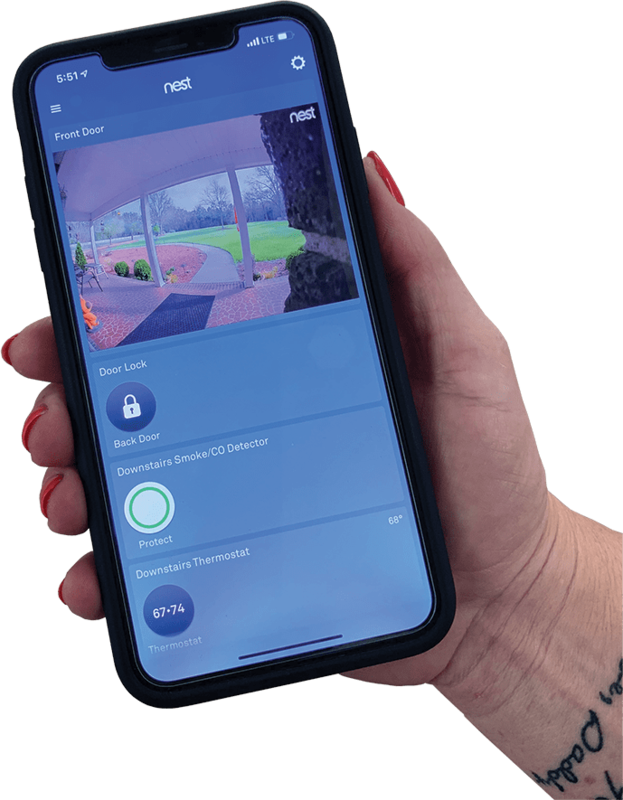 Lock and unlock the door with a passcode or your phone. 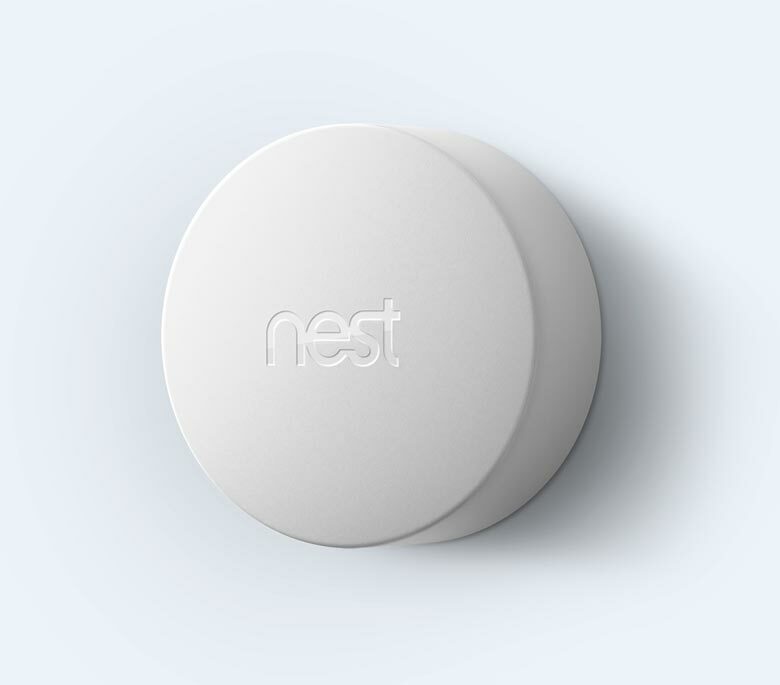 Let someone in from anywhere with the Nest app. 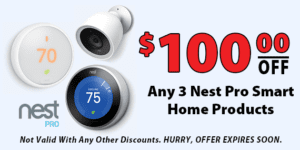 Nest Cam Outdoor is weatherproof and streams live video to your phone 24/7. It’s simple, easy to use and it sends alerts to your phone. Enjoy a fast signal in every room, on every device. Google Wi-Fi is an advanced type of connected system that replaces your router for seamless coverage throughout your home. Do everything you love online, anywhere in your house. Google Wi-Fi was designed to handle multiple devices streaming, downloading and sharing at the same time.